She had love, it left her. He knew love, and lost it. Neither thought their heart could open again, until they found each other.One night in her bar was all it took for him to fall hard. One song on his stage was all she needed to say yes. Fate brought them together, but will it tear them apart? Part four of five. 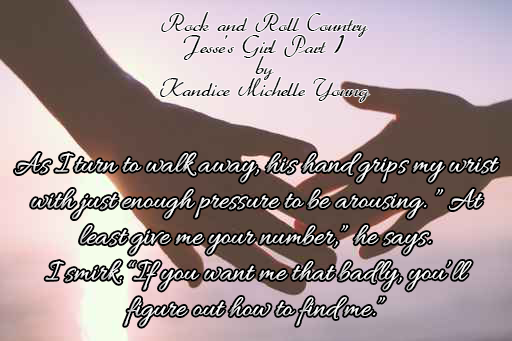 The rock star meets the country music wannabe.Jesse Lee didn’t believe in love at first sight. Heart closed off by the tragic events of a past life, he refused to open the gates and let anyone in. 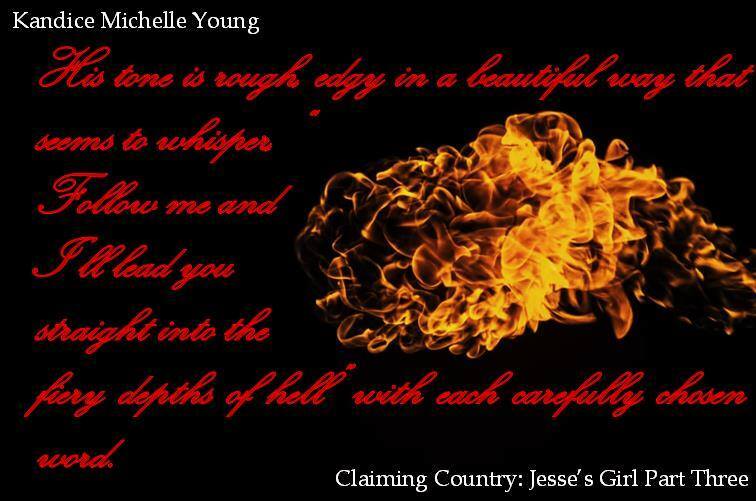 Lonely nights filled with hit it and quit it romances, Jesse left his mark on beautiful women across the United States. That was before he walked into a bar in Memphis, Tennessee looking for his next catch. 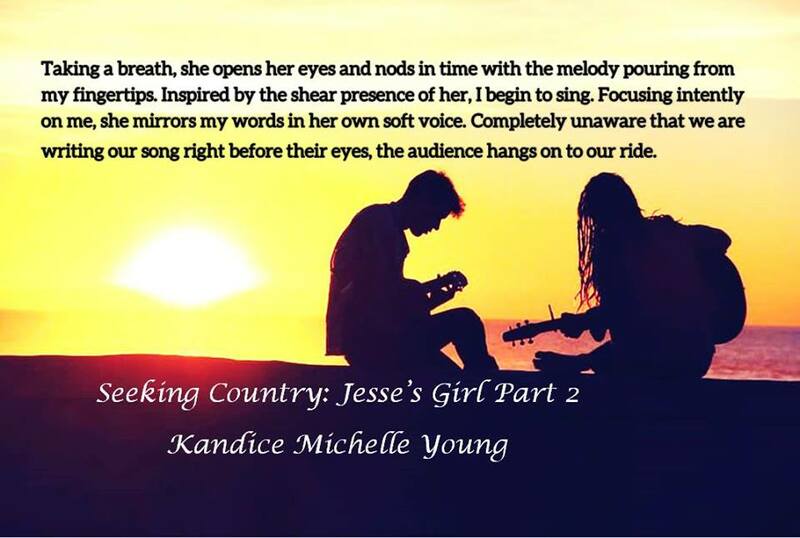 The moment he saw her on the stage, Jesse knew he had to have her. The only problem was he wasn’t sure one night would be enough. 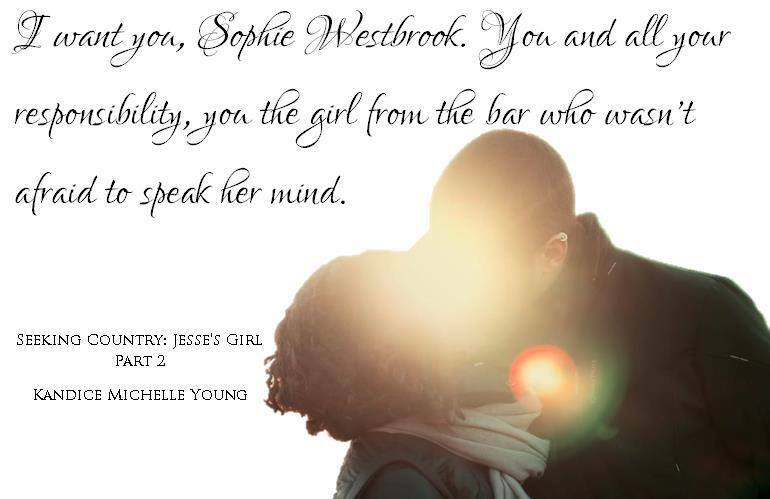 Trapped by the mistakes of her reckless childhood, Sophie Westbrook was looking for a way out. 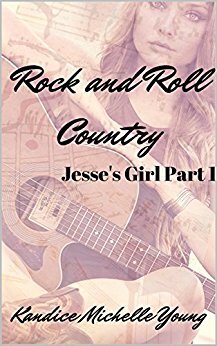 She never imagined it’d come in the form of the overly confident British born rock star, who happened to stroll in during her shift. 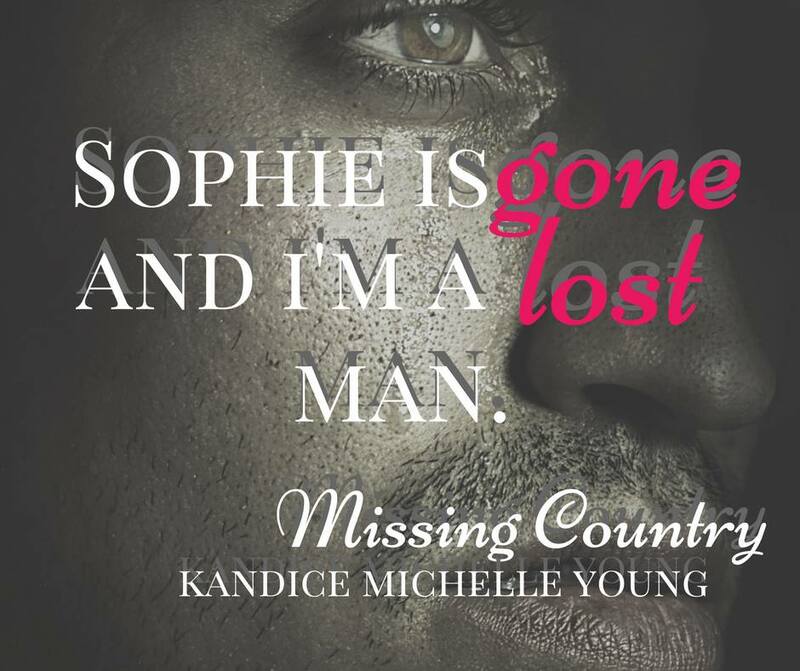 Fueled by her need to do everything right, Sophie swore she’d never get involved with the wrong man again. 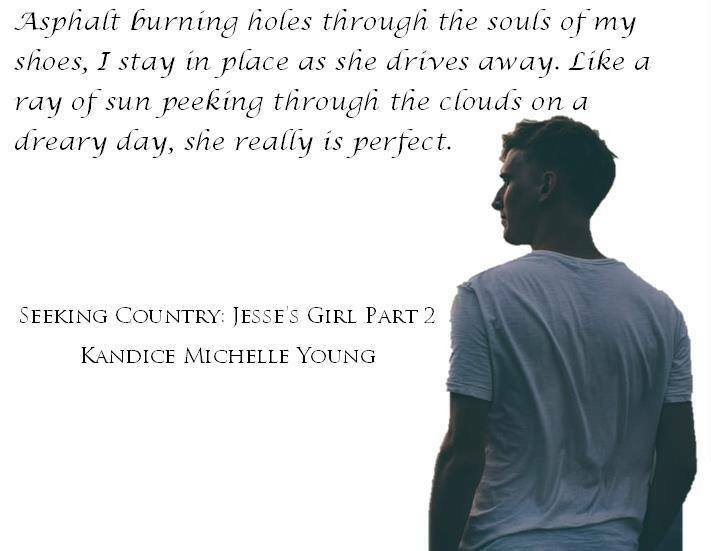 That was before she knew just how right falling for Jesse could be. 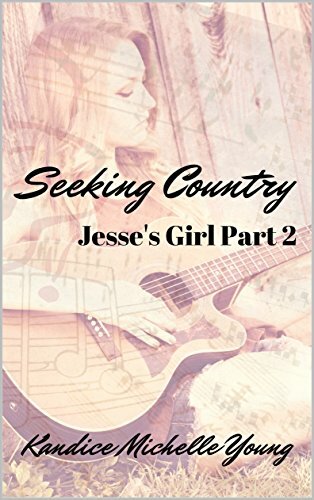 Forced to choose between a world she never wanted and the life she could’ve had, Sophie must decide if Jesse’s worth the risk of giving her heart away again. Now she’s fallen victim to his prey and he’s realizing he’s not capable of being the hunter he once was. 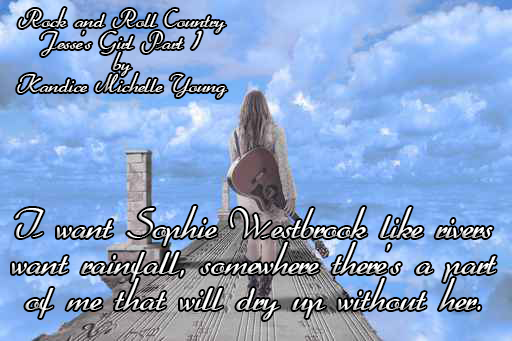 Caught in a whirlwind of emotions, both discover they have everything to lose by gaining it all. With the two ghosts that haunt their every waking moment caught between them, these star-crossed lovers find themselves hanging on for life, while trying to figure out a way to let go. Jesse Lee didn’t believe in love at first sight. Heart closed off by the tragic events of a past life, he refused to open the gates and let anyone in. 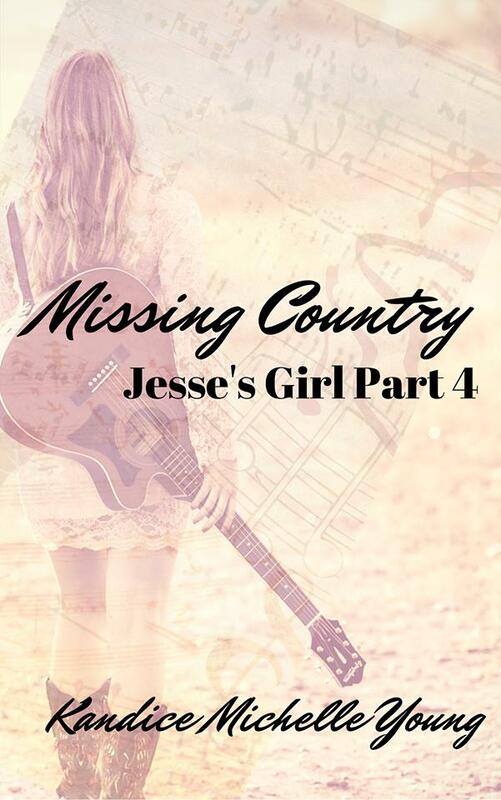 Lonely nights filled with hit it and quit it romances, Jesse left his mark on beautiful women across the United States. That was before he walked into a bar in Memphis, Tennessee looking for his next catch. The moment he saw her on the stage, Jesse knew he had to have her. The only problem was he wasn’t sure one night would be enough. Neither thought they could love again after it had all gone wrong before. Now, all they wanted was love. Afraid to be the first to give in, neither wants to let go. Drowning in the sea of their emotions, they know there’s no other choice. Love is the answer…to more problems than they imagined. Her debut erotica novel is Run to You, the first in the series Run. Kandi’s love of storytelling can be traced back to her fourth-grade year when a history lesson on Native Americans became too unimaginative for her liking. She took it upon herself to liven things up by creating a story that was based on half-truths about a self-named Indian Princess. 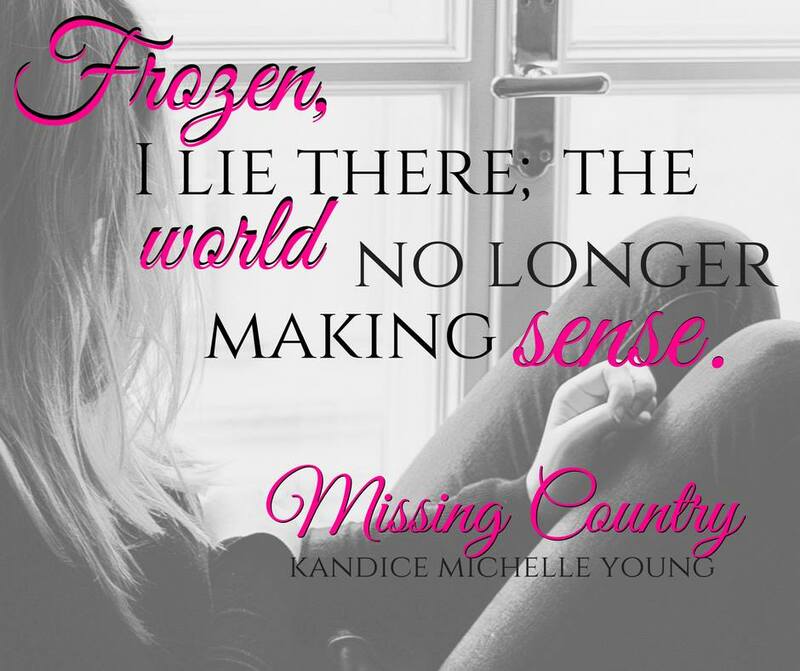 Kandice is in fact of Native American heritage (her great-grandmother was a full-blooded Cherokee) and in her own mind a princess so you can see where her inspiration came from. 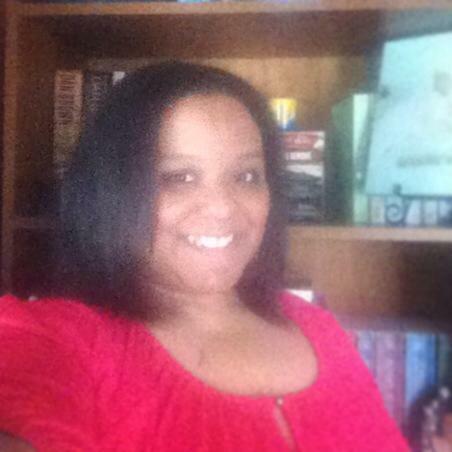 Her story was a huge hit with friends, and an author was born. Kandice was born and raised in rural Arkansas, where she currently lives with her husband and three children. Though, if you ask her she’ll confirm that her soul is lost somewhere on the west coast waiting for the day that her body can re-join it.